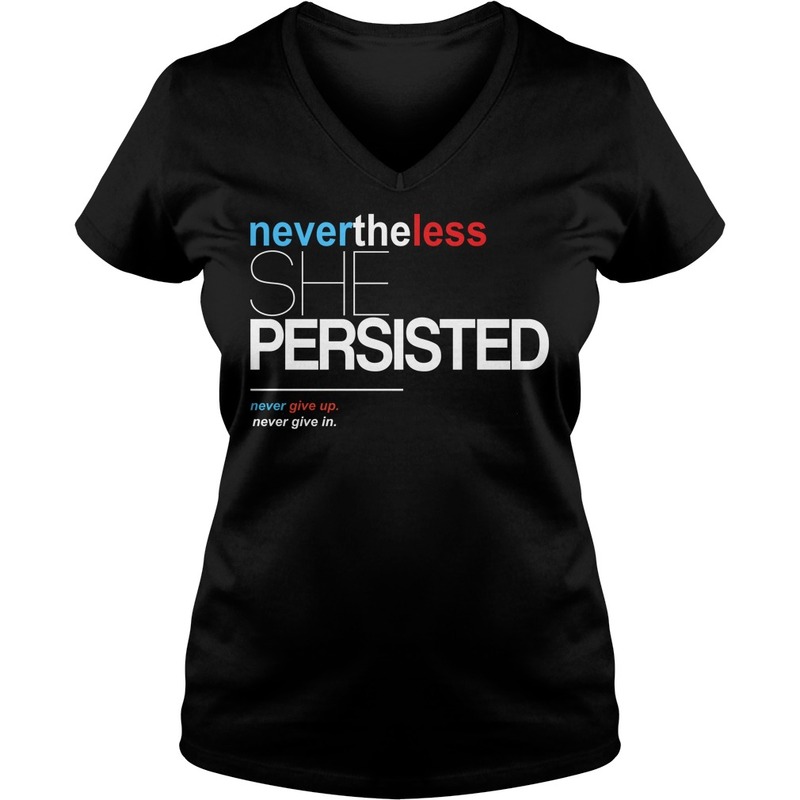 Are you a STRONG WOMAN who would love to wear this “She was warned. 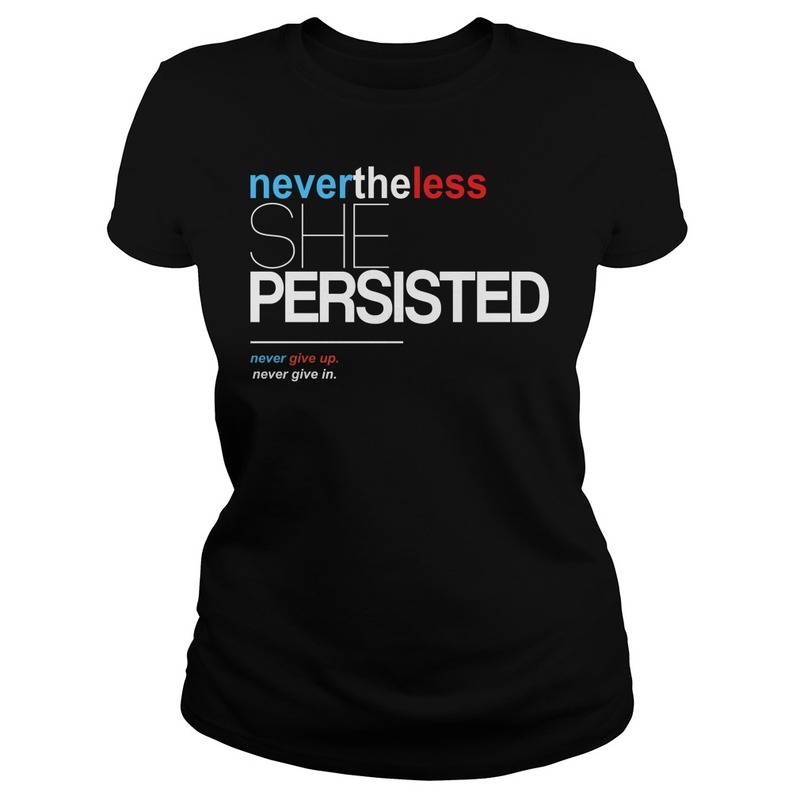 Nevertheless, she persisted!” T-Shirt? 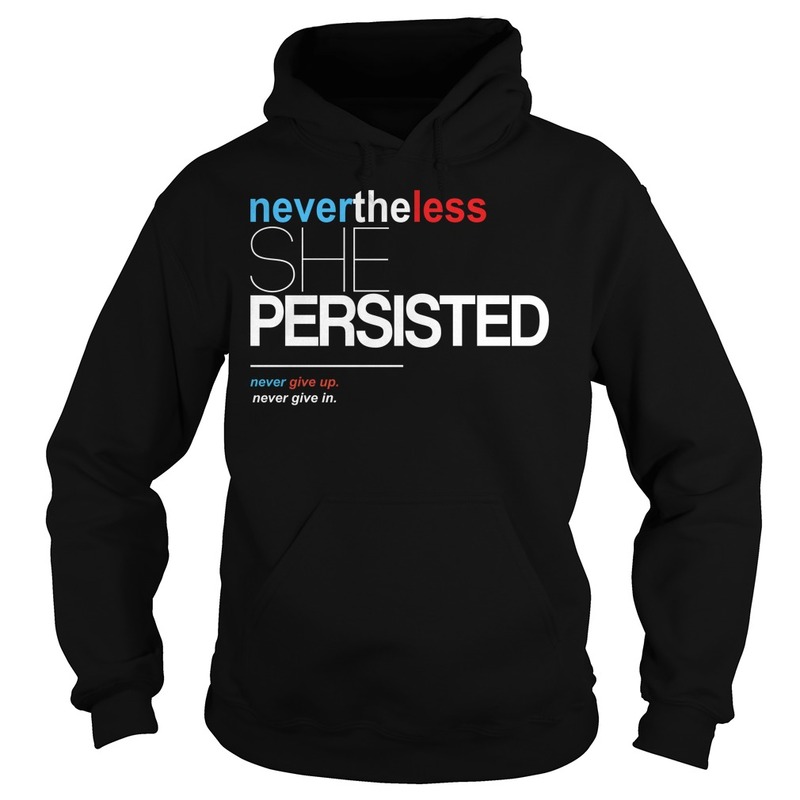 Somewhere there is a STRONG WOMAN who would just love to wear this! 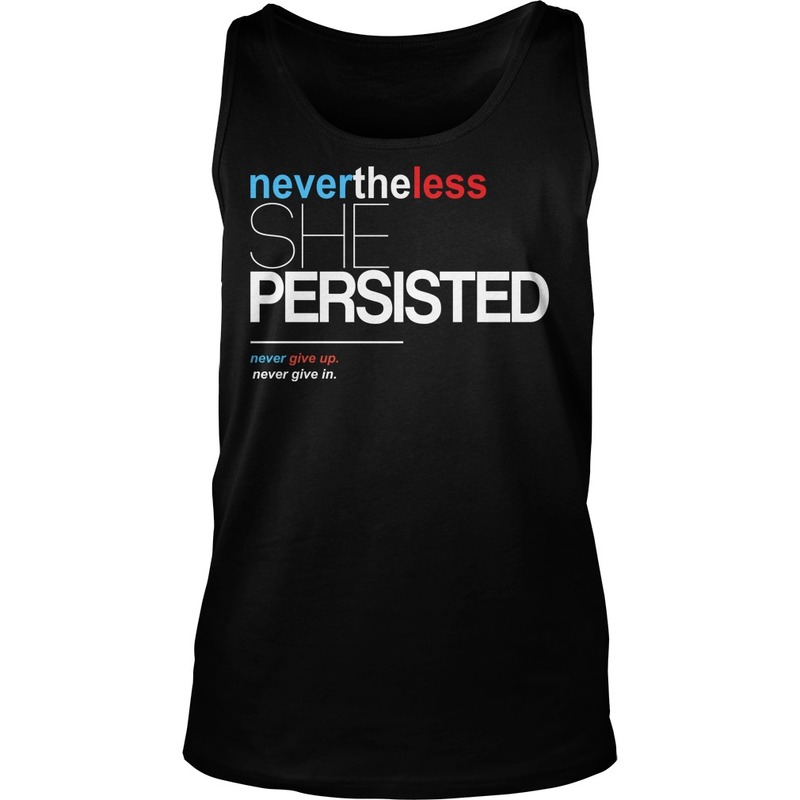 Nevertheless, she persisted shirt. 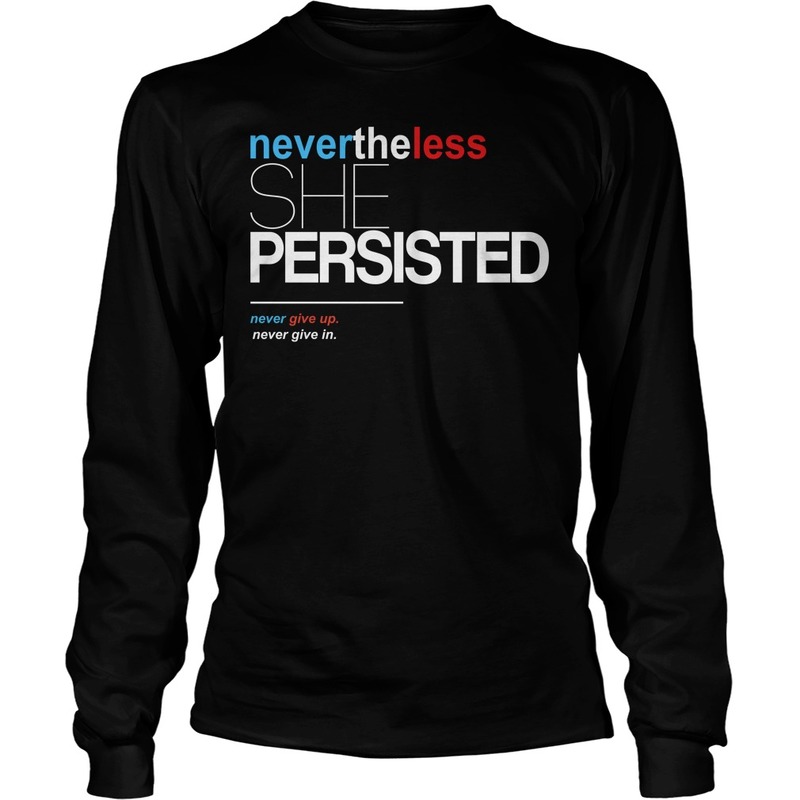 Feminist Quote T-shirt Sen. Elizabeth Warren #letlizspeak “Nevertheless, she persisted”. 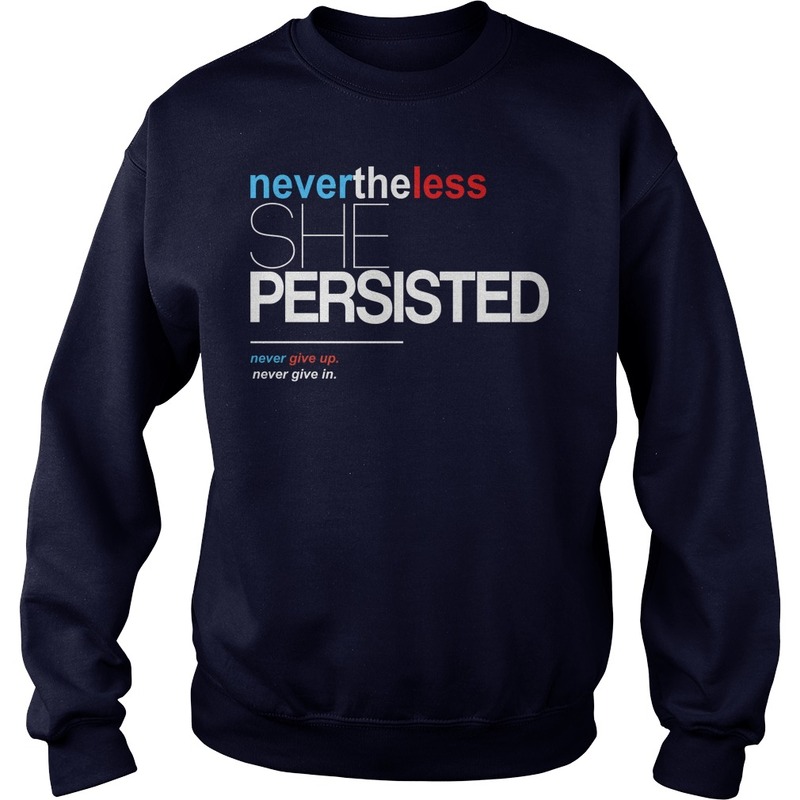 The future is definitely FEMALE.